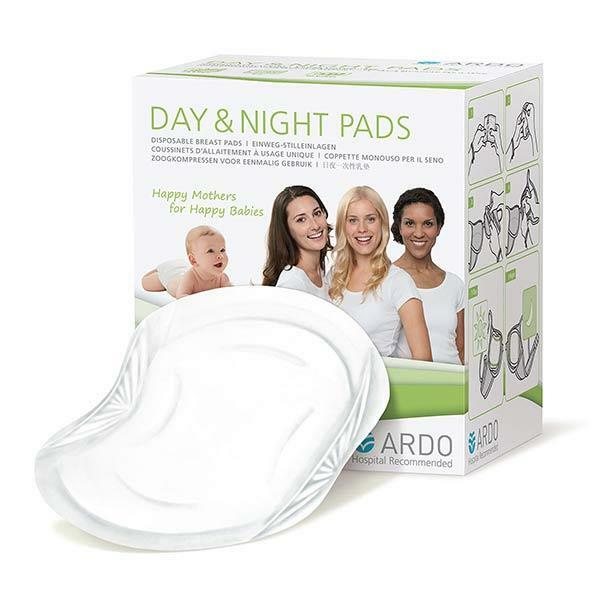 Ardo Day & Night pads are disposable breast pads. These pads guarantee security for breastfeeding mothers. These pads have been designed to be invisible, absorbent and most importantly comfortable.